You might feel a bit lazy to prepare a healthy breakfast every morning. However, it does not mean that you should eat some unhealthy option or just skip your meal. Luckily, you can prepare some super healthy overnight breakfast recipes the night before which will stay fresh the next morning. 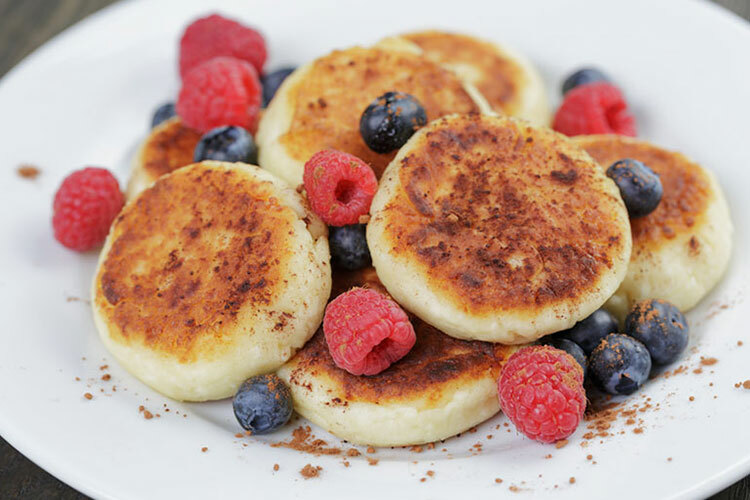 Make some delicious pancake bites with berries depending on your choice (blueberries, strawberries, and cranberries). These pancakes are not only delicious but are very easy to make. Mix the flour, sugar and baking powder. Mix the combination well. Add the wet ingredients to the dry ones and make a fine mixture. Take a donut hole pan and spray it with a nonstick spray. Make sure you fill 2/3 of each hole. Add 2-3 berries to each. Bake them for about 12 minutes, turn them over and bake for additional 3 minutes. Store the pancakes in a casserole in order to stay fresh. 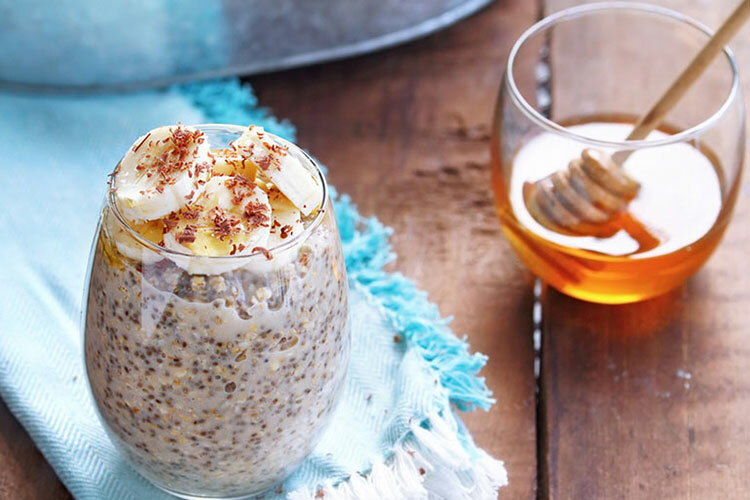 When choosing the right foods to start your day with, chia seeds are probably the best option. Take some medium-sized bowl, mash the bananas and add the chia seeds. Add the vanilla, almond milk and cinnamon to this mixture. Mix the combination well. Store it in the fridge overnight in order to thicken. Take another bowl and add raisins, buckwheat groats, and almonds. Soak all of the ingredients in water. Let them stay overnight. The next morning, place some chia pudding in a bowl. If you like, you can add some more almond milk or seeds. If you do not like the texture of chia seeds, make sure you blend them well before you add the buckwheat mixture. Sprinkle a tablespoon of hemp seeds and cinnamon. For addition goodness, add some maple syrup. You can keep the leftovers for 1-2 days in the fridge. 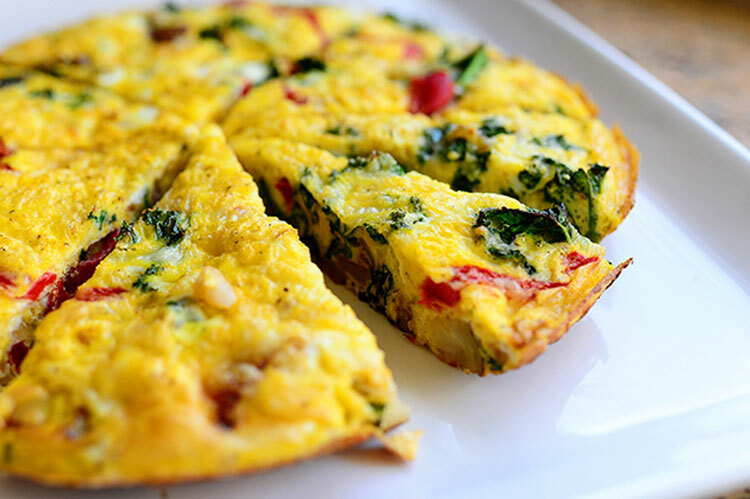 Frittata is one of the best overnight breakfast recipes to start your day with, due to the abundance of vegetables and eggs. First, heat the oven to 375°F. Beat the eggs and then add pepper, salt, and grated cheese. If you use hot sauce, add it to this point. In some large non-stick skillet, melt the butter over medium heat. Add the onions and frequently stir until they become soft and golden. Then add the potato, pepper, and salt and let all of the ingredients cook for some time. Add kale and stir the mixture for 1 minute. Finally, add the olives and red peppers. In a skillet, pour the mixture but make sure all of the ingredients are evenly distributed. Before you place the skillet in the oven, let it on the burner for 30-40 seconds. Cook the frittata for 10-12 minutes in the over but make sure the eggs do not brown too much. Let this make-ahead overnight breakfast recipe sit in the oven overnight. In the morning, heat the frittata a bit and then slice it into wedges. Add some fresh fruit to it. This type of peppers is high in vitamins, minerals, and proteins. Dice up the broccoli and mushroom. Mix the eggs, pepper, salt, vegetables and cayenne pepper. Cut the peppers into equal halves. Remove the seeds and fill the pepper halves with the mix. If there is an empty space, add some more vegetables. 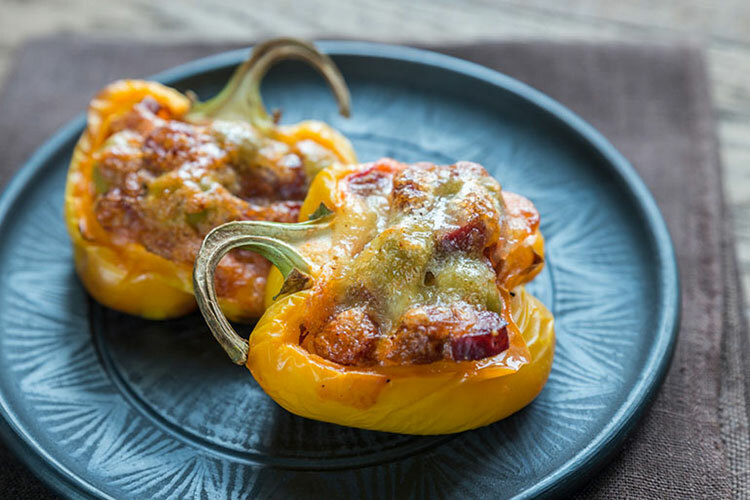 Place the peppers on a baking sheet and cook for 35 minutes. 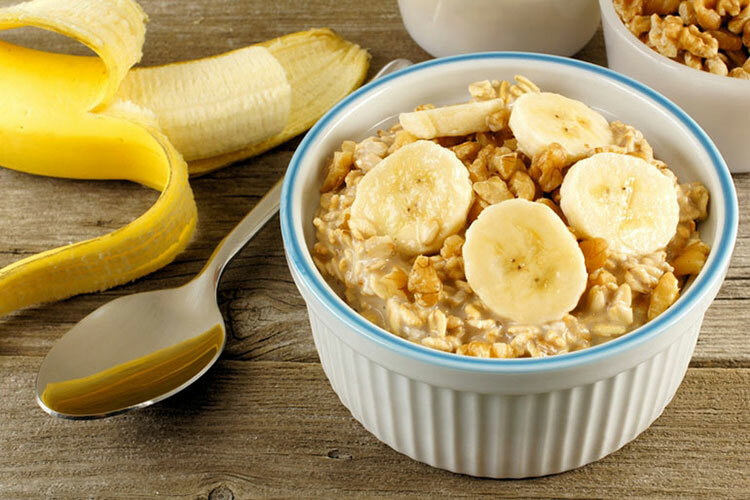 The gluten-free overnight oat recipe is one of the best overnight breakfast recipes will provide the needed energy for the whole day. Mash the banana with a fork in a medium bowl. Add all of the ingredients and mix them well. Place the mixture in 2 airtight containers and store them in the fridge for at least 3 hours. Before eating, stir the oats well and pour some honey on top. We hope you will enjoy in these super delicious and highly nutritious make-ahead overnight breakfast recipes.